Enviro Rode - the rode that looks after your boat and the environment. Old rope technogly with a twist of new. 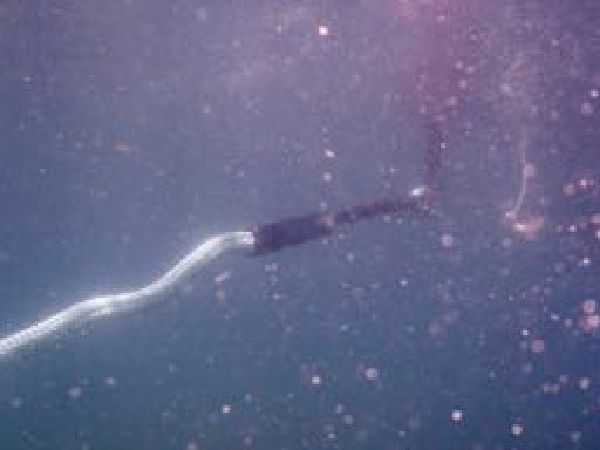 A mooring in contact with the sea bed, wears quickly. 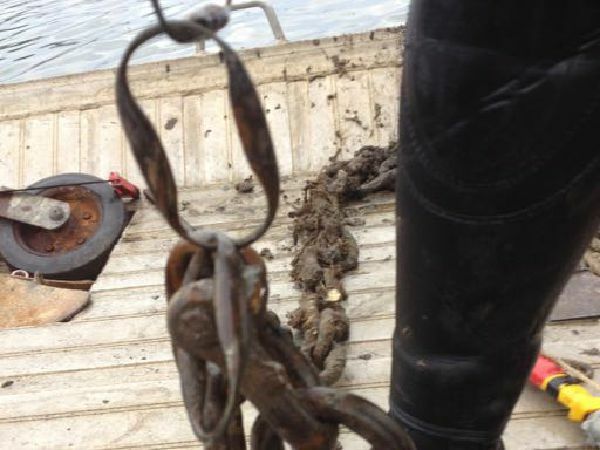 If your mooring is chain, it will pick up sand or grit between the links, and this will promote wear. 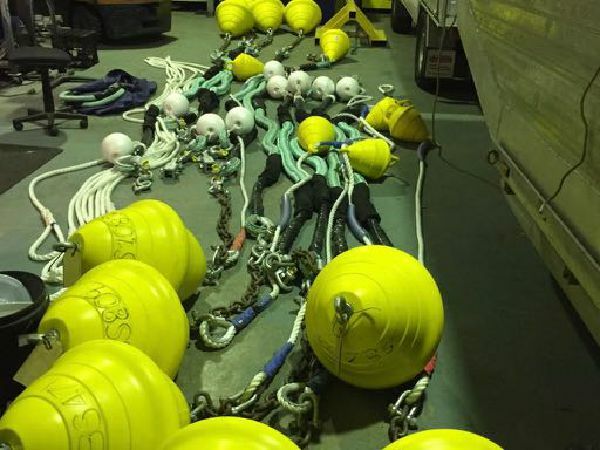 A mooring chain dragging on the bottom, will also damage the seabed. Rodes fitted to any anchor, if it can be shackled, we can fit it. Our rodes are able to be fitted to any type of anchor. We can fabricate adaptors to mate to any type of anchor already fitted, so you can feel comfortable with the rode you have fitted to you boat. 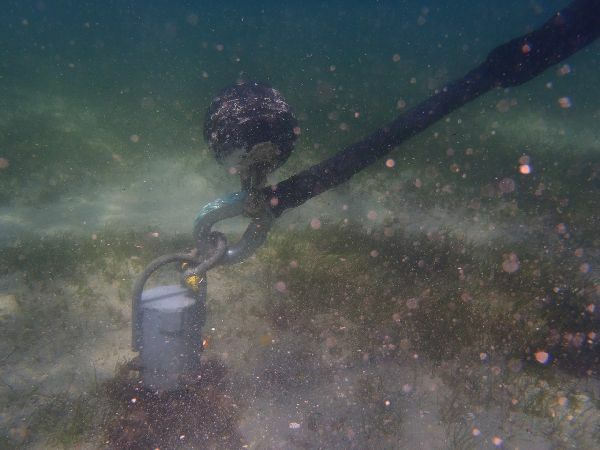 If your mooring is off the seabed, it lasts longer. These rodes are rope, with an elastic core. The only heavy part of our rodes, is the thimble and shackle on the ends. By fitting the rode correctly it all floats.